Brian Kinneys Stitched Up Box has an amazing range of stitches in one mould. With this mould you can create 10 different stitched-up type wounds. They can be pieced together to fashion larger wounds. 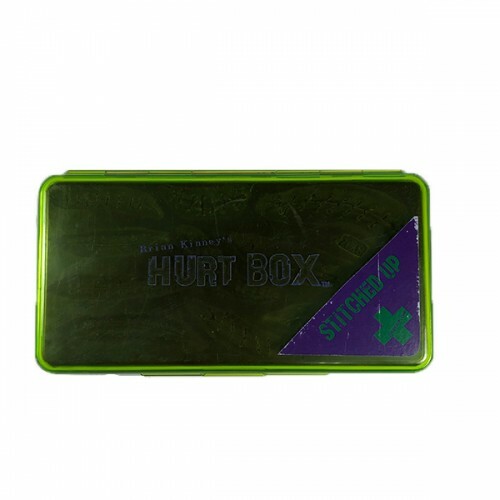 The box also includes 4 DIY wounds than can be stitched with real thread to create an even more realistic effect. 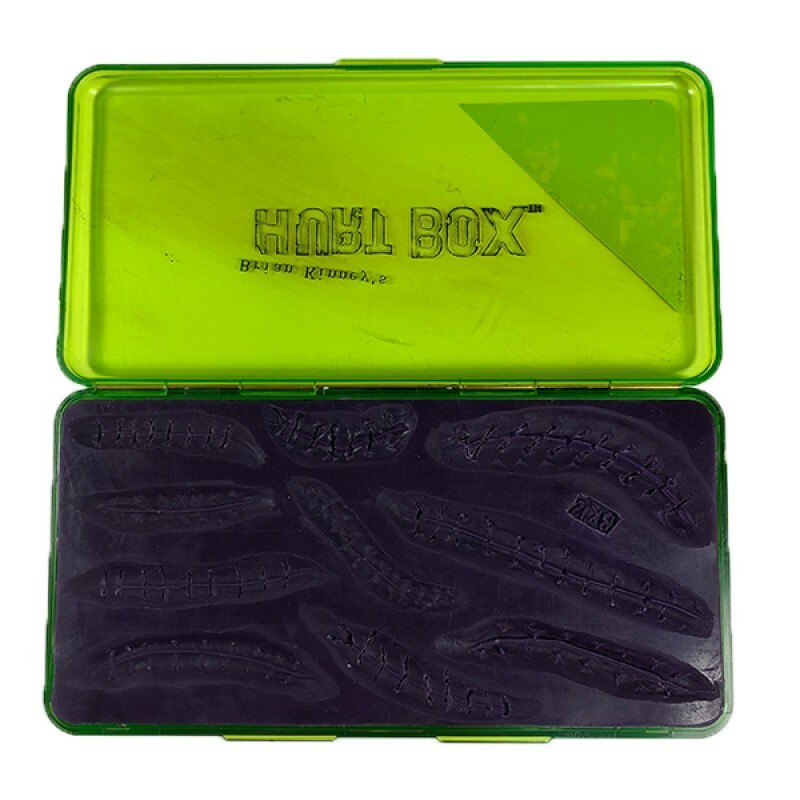 As will all Brian Kinney Hurtboxes, this is a reusable mould pad and can be used with gelatine, latex, bondo, vinyl cap plastic or platinum silicone.